Permit me an indulgence. In this Missive I am going to talk about a different kind of art. The art of city planning. 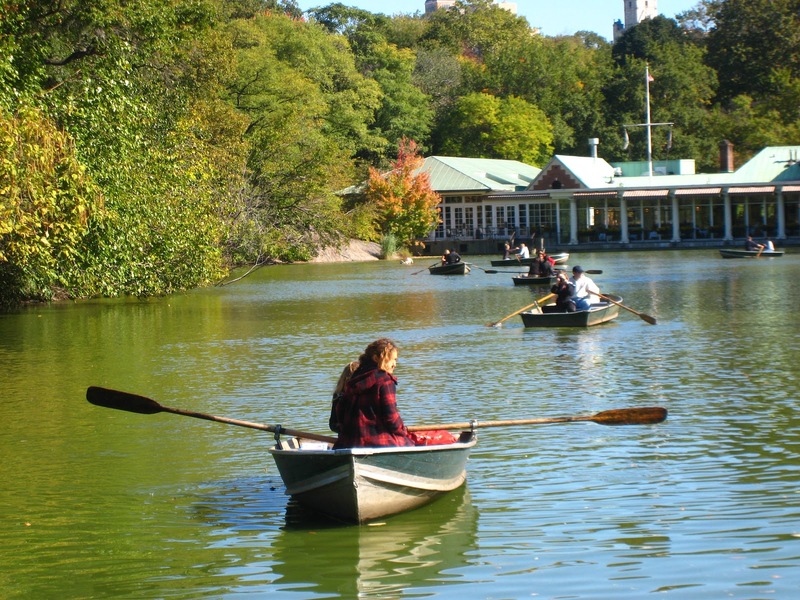 In New York City, Central Park opened to the public on city owned land in 1857 and a year later Frederick Law Olmsted and Calvert Vaux won a design competition to improve and expand it. 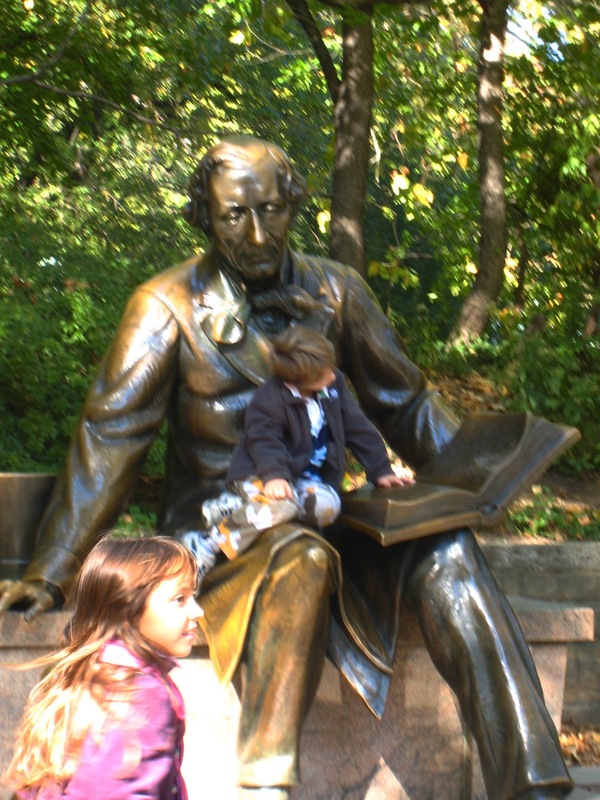 They are the ones credited with creating the park. The land had to be taken by the right of eminent domain and some renters and squatters did have to be evicted first. This displaced 1600 individuals, but if they had waited… today it would be millions. What foresight to have built a park so early on. I grew up in New York and I know Manhattan quite well. 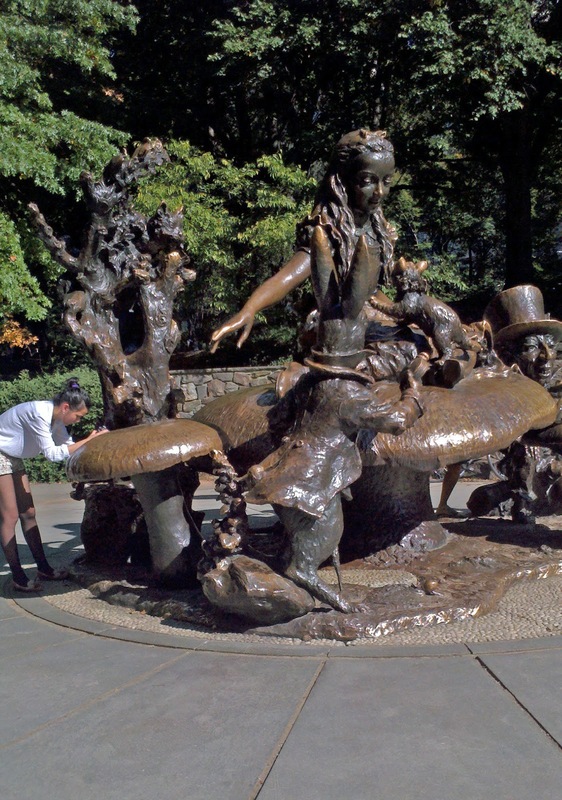 I was lucky enough as a child to live on Central Park South and got to know the south end of Central Park though I was always jealous of all my friends who used to sleigh on the 79th Street hill and I was alone on one smaller and nearer to 59th Street. Later in my life there were opportunities to live on the Upper East Side and then the Upper West Side. For the past decade we were in the most convenient neighborhood I have ever lived in for the amenities of life but not near my park. A few months ago we came again within a very short distance of Central Park and I am hit by how much I missed it. It is truly an oasis in this mad city. When I was a kid I felt I had it to myself and there were all these places I could go and when I saw no others I was sure I had made discoveries. 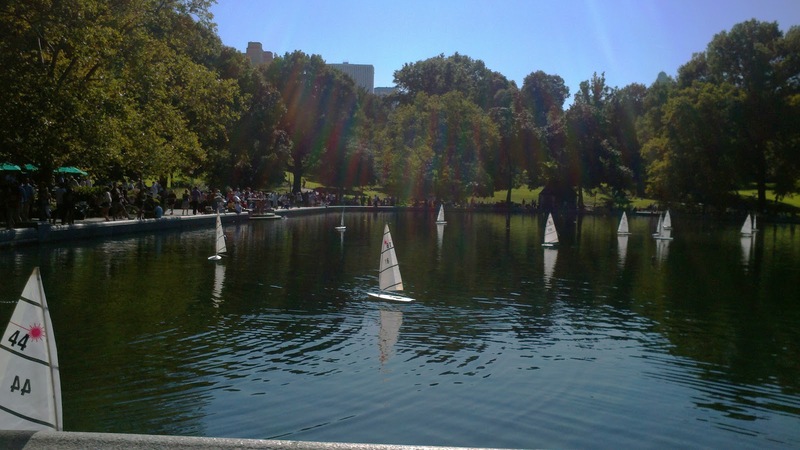 In the mid 1960’s, however, when Tom Hoving was Parks Commissioner he did for Central Park what he later did for the Metropolitan Museum… though some may say did it to Central Park and the Met. He opened them up so that they really belonged to all the people. 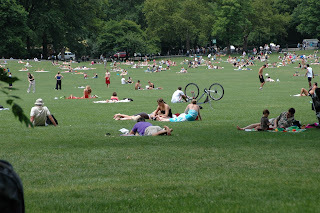 It was as if the park had been newly discovered and it seemed to instantly become overrun with humanity. A short while later in the 1970’s the park deteriorated and was not being kept up. It probably had not needed as much attention before the throngs arrived. 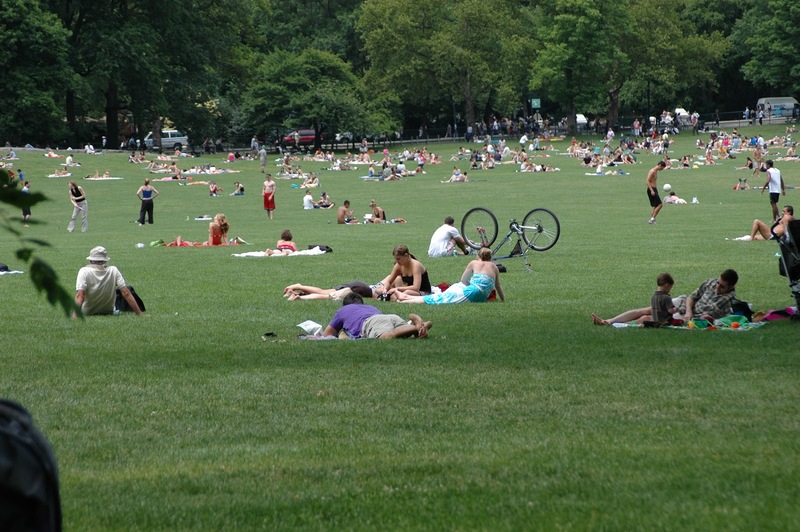 The Central Park Conservancy, a private not for profit group went into partnership with the city to keep the park in good shape and replant when and where necessary. The Conservancy bears the lion’s share of these expenses and has been a great success. It has all been kept in tip top shape. Happily no mayor or legislature has allowed developers of any sought to change the park with few exceptions. The Metropolitan Museum did make a mild incursion when they installed the Primitive Wing on the left and the Temple of Dendur on the right of their edifice. 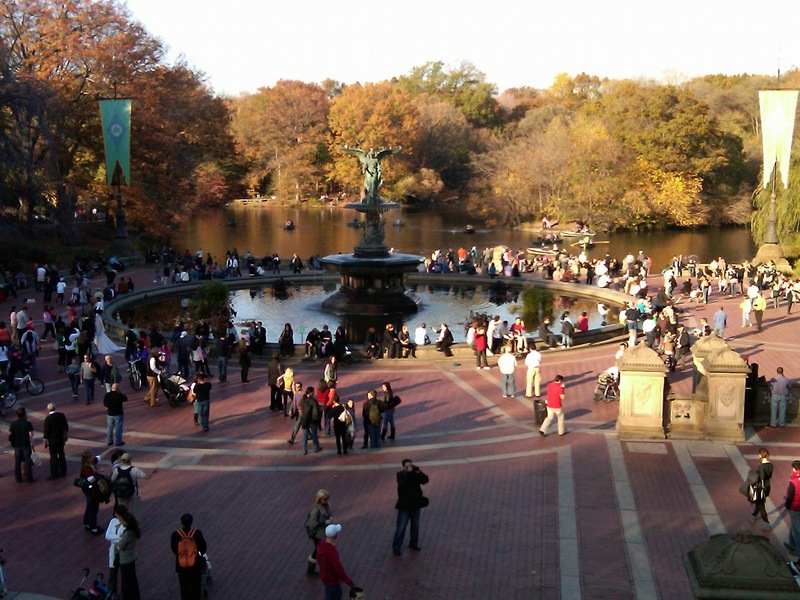 When tourists come to town we, of course, talk about the museums but also Central Park. As a matter of fact, if you walk Museum mile you have the park on the other side of the street the whole way! Aside from the playgrounds which you would expect in the ten block walk between the Frick and the Met. You will find the Bethesda Fountain, where so many congregate on the weekends but actually everyday. On a hot day some will climb into the fountain or you might find a harpist by the lake. From there a few steps will take you to the rowboat rental for the lake which is a good size on which to spend an hour or two searching out the area. There is a restaurant on the lake where you can have a scenic meal or you can grab a snack at the fast food counter on the park side. Across the road is the model boat pond where the younger folk bring their own remote control boats or rent one by the hour. There too, snacks and light lunches are available. As you follow around the pond you will find the Alice in Wonderland Statue upon which the kids climb and invariably have their pictures taken. 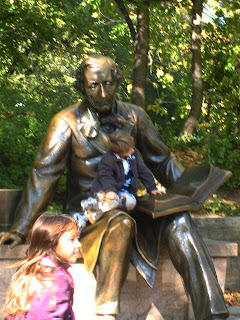 A bit further on is the statue of Hans Christian Anderson by which in the warmer months you will often find a storyteller reading to the younger children. This has been merely, what the real estate people call, “a peek at park” (ie if you crane you neck out a bedroom window there is a very small view of the park). There is so much more to do and see even in the short walk or bike ride that I have described. One could easily devote a weekly blog just to Central Park and the goings on there.